There would need to be more than that, but what a good start right? Well as I said, we’d need some actual community wide consultation around the ACTUAL rules and how to make this work properly, before going ahead with something as big as this. So these numbers are a guide. But my reasoning is pretty simple. If you are earning more than double the ‘median’ income (including UBI to find median), then you are already benefiting enough from our society and don’t need access to UBI income. And these ratios could always be changed to more workable/equitable ones. Similarly, if your wealth has already accumulated to more than 10x as much as an ‘average’ person in society, then you can easily afford to sell off some assets for a while if your income falls. You’ll get access to your UBI again in a few years if it does turn out your circumstances last long enough for you to stop being rich. Plus if that does happen, under the “regulate access” model, you’ll have built up a fair bit of UBI funding in your government-held bank account. Imagine those UBI payments were about $25,000/yr. You’d be able to cover your mortgage costs and pay a big chunk off and refinance to lower the weekly cost, plus you’d still have money your UBI coming in. So even if I can’t access it, I still get paid the UBI in-case I need it later? Yeh, that’s pretty much the model I’m suggesting. 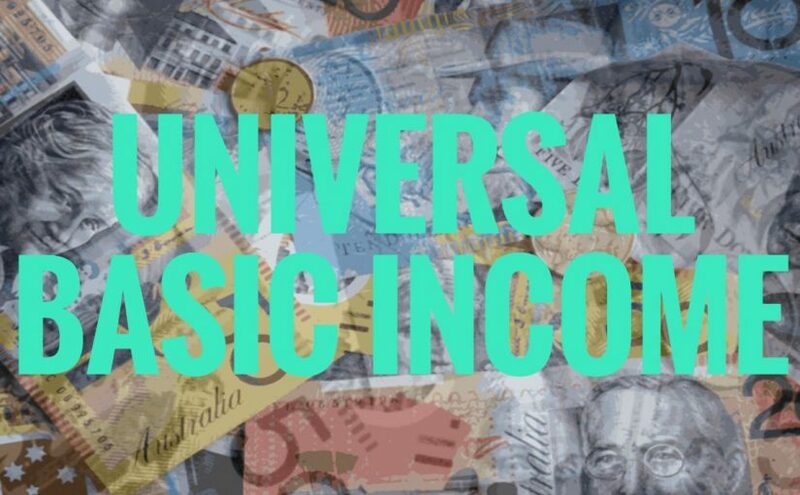 Each year, a certain amount is allocated to pay you weekly, there could be some other considerations as to extra bits of funding – for people with disabilities, health issues, certain education costs, or young children for example – but everyone get’s paid at least a fair minimum basic income. This goes into a government held account and you can access it immediately, unless your income or wealth is too high, in which case it is saved so if you ever need it later, it’s there. Any interest earned on the funds is returned to the Government as profit. And if you are rich enough to die before you ever need to access it, your UBI goes back to the Government – because you children already have their own Universal Income to fall back on should they need it. Next Next post: What is sexism… And can men experience it?